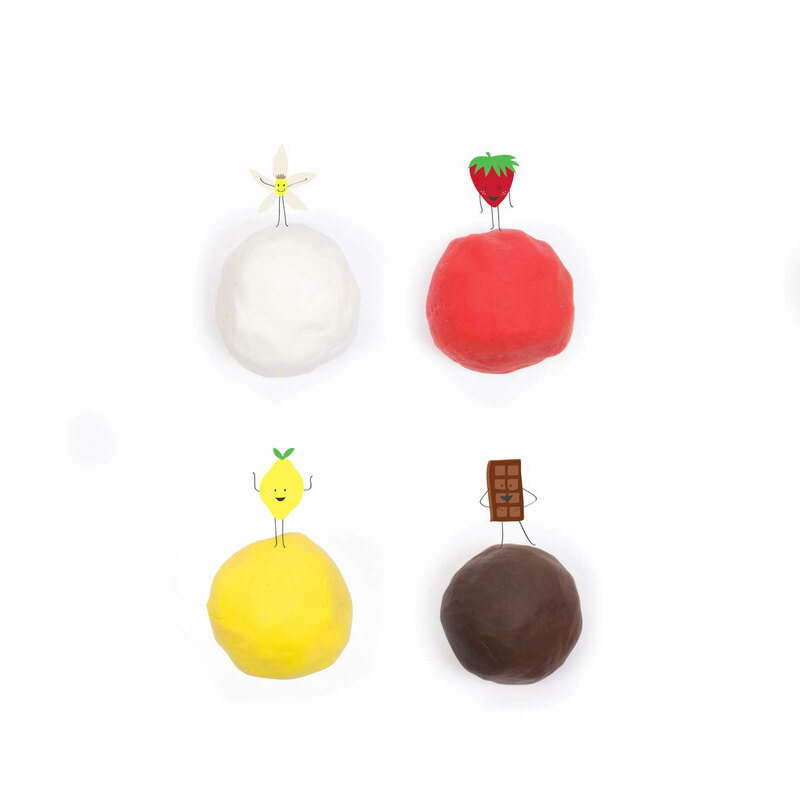 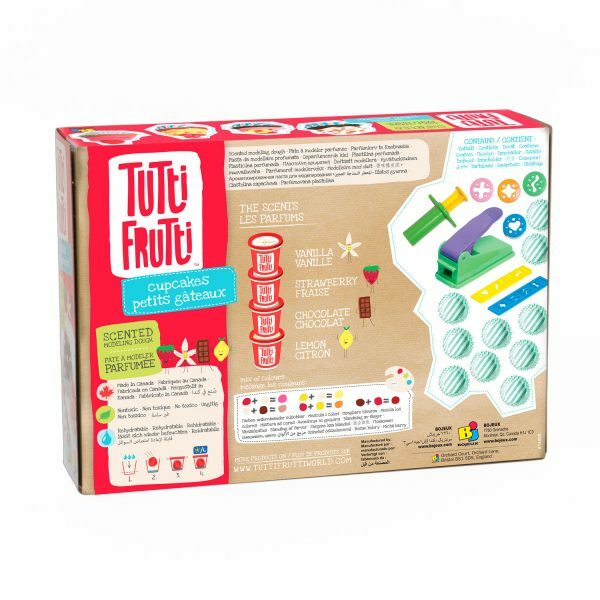 CUPCAKES | Tutti Frutti Dough This set is perfect for little hands who love to decorate cupcakes with lots of shapes and inspiring colors! 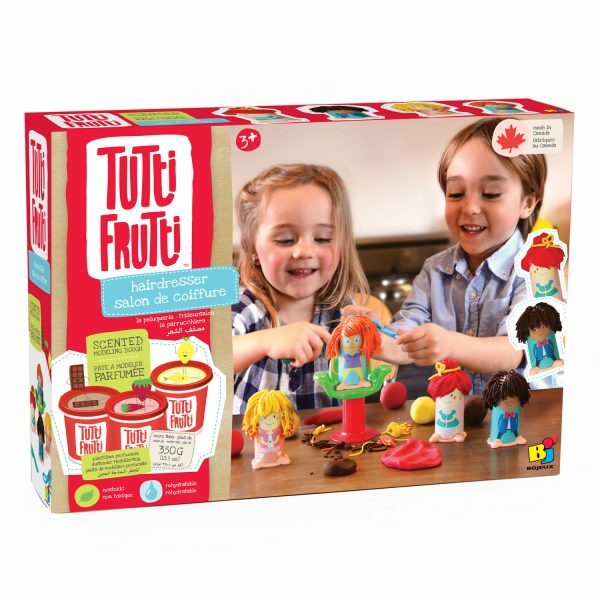 The Tutti Frutti modeling dough is easy and pleasant to use in addition to being non-toxic and rehydrated for indefinite fun!
" 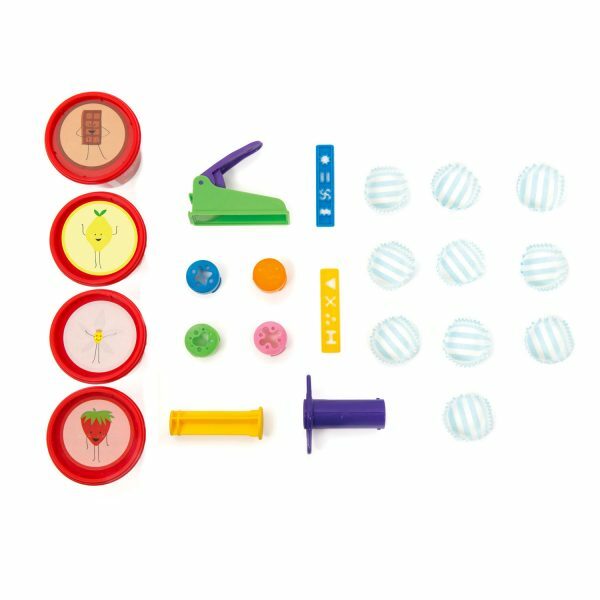 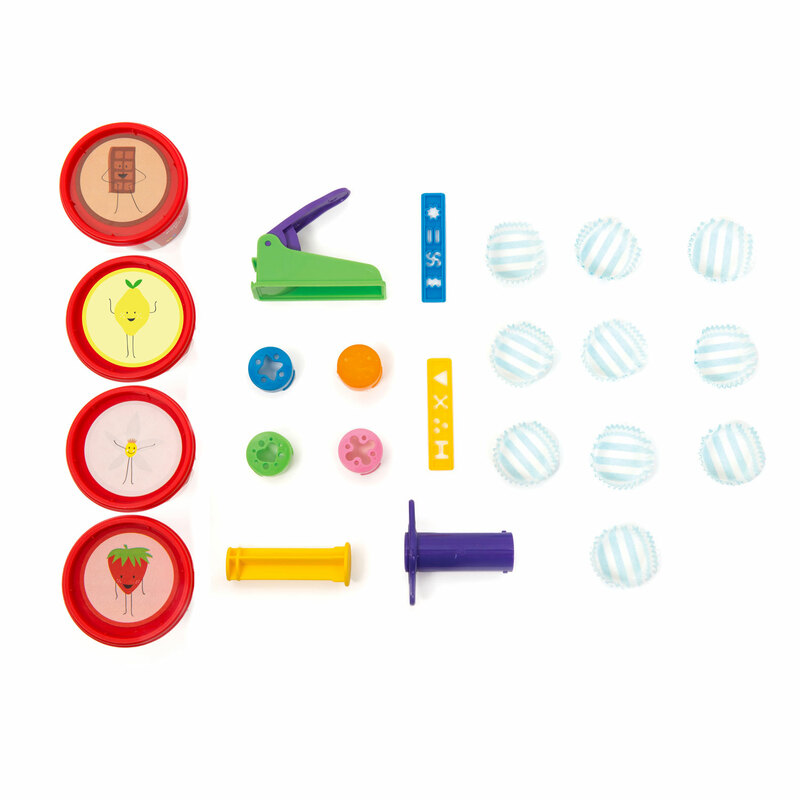 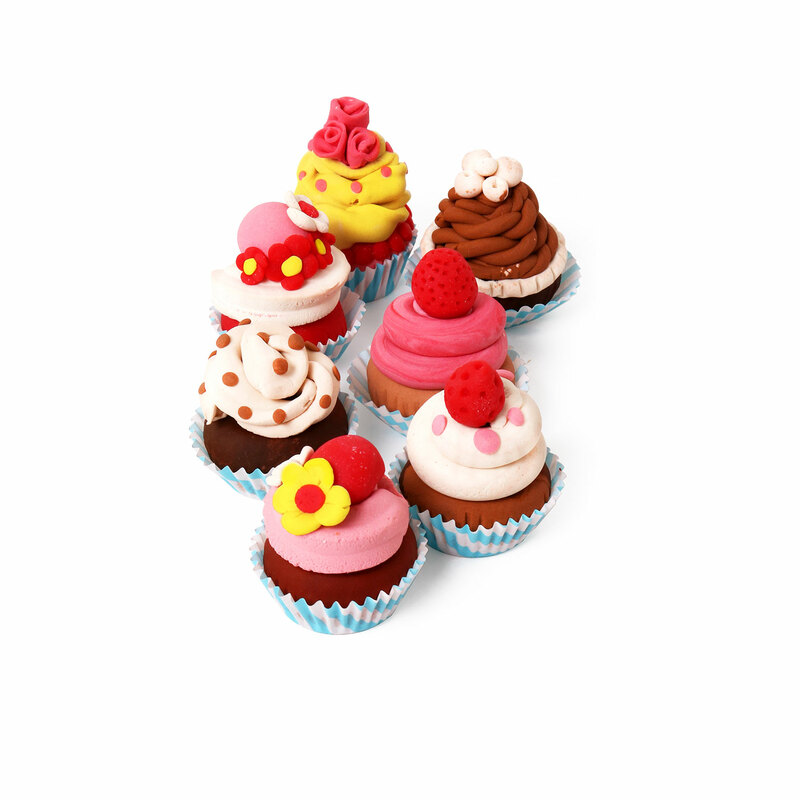 />This set is perfect for little hands who love to decorate cupcakes with lots of shapes and inspiring colors! 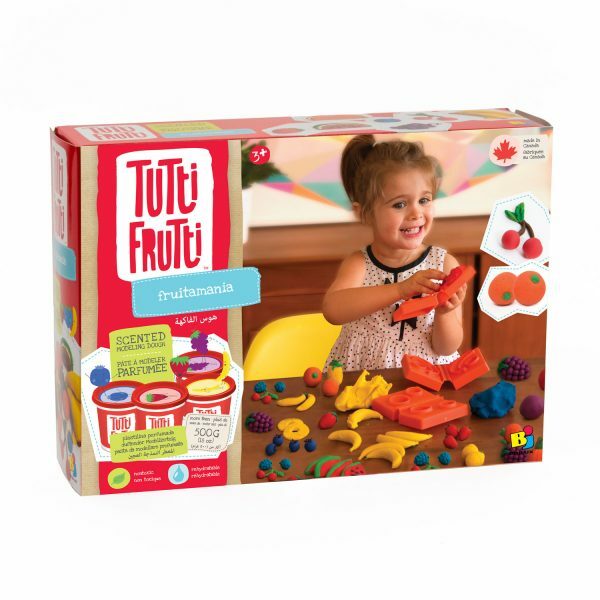 The Tutti Frutti modeling dough is easy and pleasant to use in addition to being non-toxic and rehydrated for indefinite fun! ">This set is perfect for little hands who love to decorate cupcakes with lots of shapes and inspiring colors! The Tutti Frutti modeling dough is easy and pleasant to use in addition to being non-toxic and rehydrated for indefinite fun! 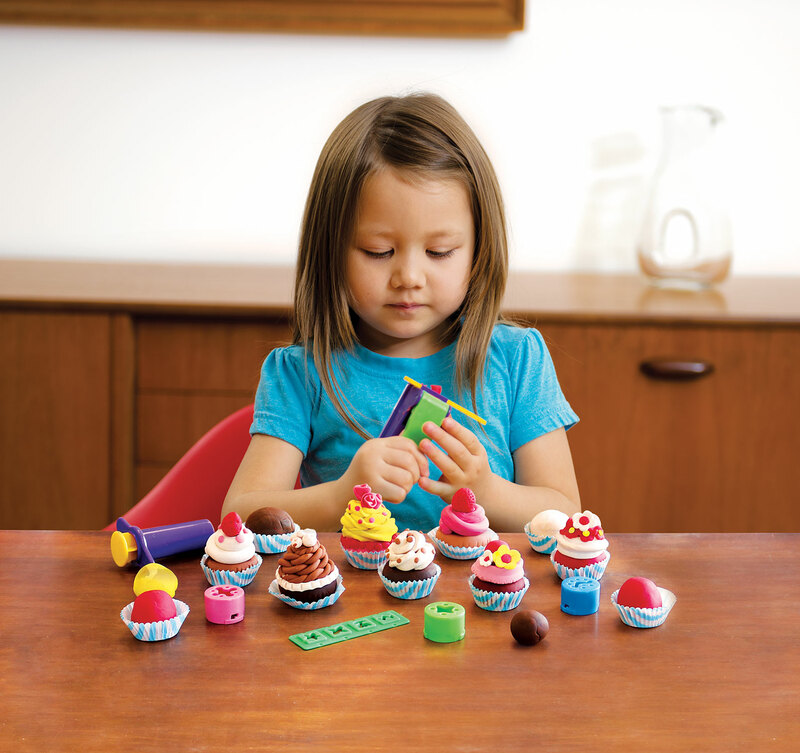 This set is perfect for little hands who love to decorate cupcakes with lots of shapes and inspiring colors! 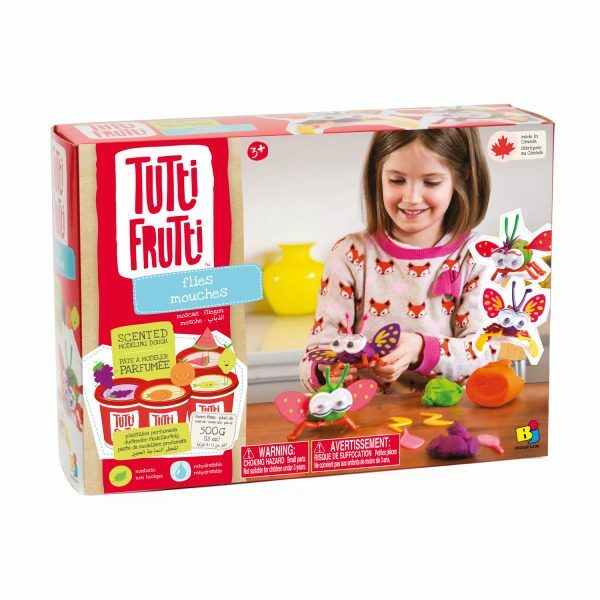 The Tutti Frutti modeling dough is easy and pleasant to use in addition to being non-toxic and rehydrated for indefinite fun!